From Amsterdam rd turn onto Park, then turn rt onto Jackson. Property on the right. 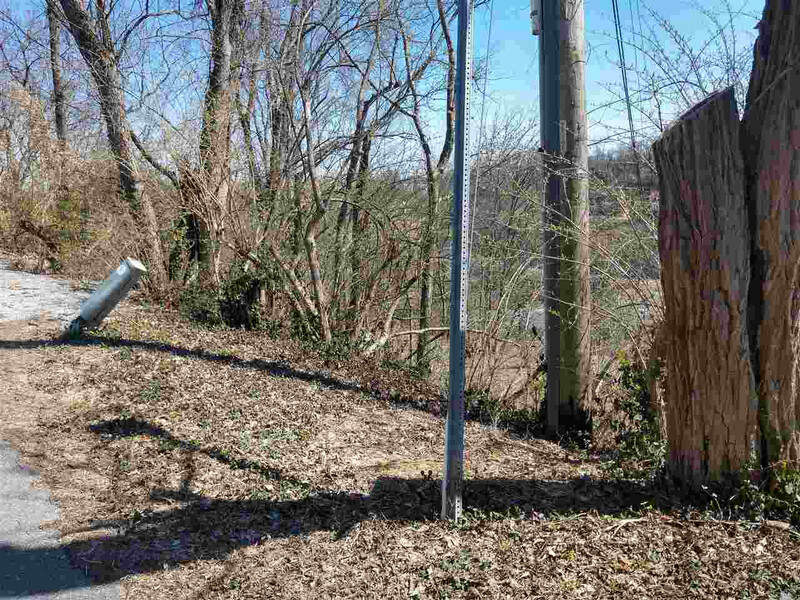 This is 2 adjacent lots in Park Hills equaling over 2 acres with a great city view. There are two flat areas to build on with ability to have driveway connect to Jackson Rd. or Amsterdam. 1035 Jackson is 1.423 acres. 1047 Jackson is .642 acres. Lots will not be separated.